Passage Technology makes annual Inc. 5000 two years in a row! Passage Technology has made the 2018 Inc. 5000, our second consecutive appearance on the annual list of the fastest-growing private companies in America, ranking #2003. “Your repeat Inc. 5000 honors truly put you in rarefied company,” editor-in-chief of Inc. magazine James Ledbetter wrote in an email. Only one in three companies make the list twice, due to having a larger starting base from the great growth achieved in their debut year. The Inc. 5000 is based on three-year revenue growth rate and the companies this year collectively amassed $206.2 billion in revenue in 2017, up 158% from 2014. In addition to the 2017 Inc. 5000, Passage Technology was recognized on the 2018 Best Places to Work in Chicago by Crain's Chicago Business earlier this year. 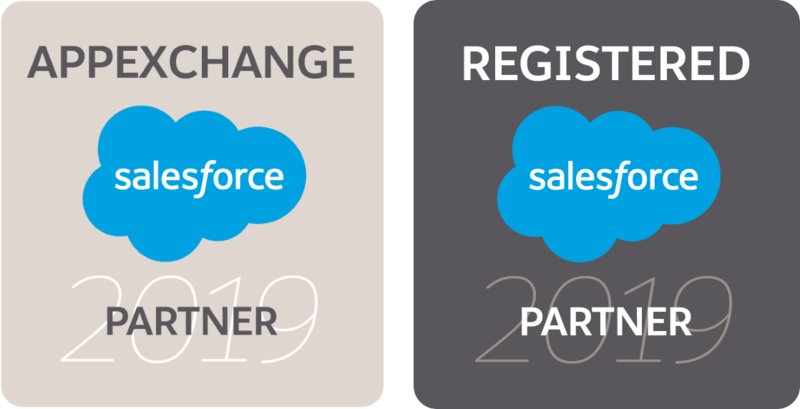 What’s next: See us at Dreamforce 2018!